Please contact me regarding the 2017 Ford TRANSIT - Stock# JKA27148 for sale at TruckerToTrucker.com. 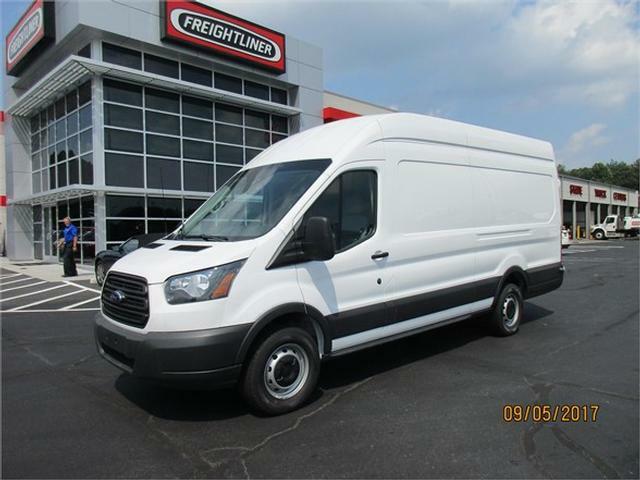 Take a look at this 2017 Ford TRANSIT. It is Stock# JKA27148 at TruckerToTrucker.com. Just in New 2017 Ford Transit Vans! Rear Window Delete! XL Trim! Preferred Equipment Package! Back up Alarm! 50 State Emissions! Financing Available! Call Today! Qualify to Finance This Truck Today! !